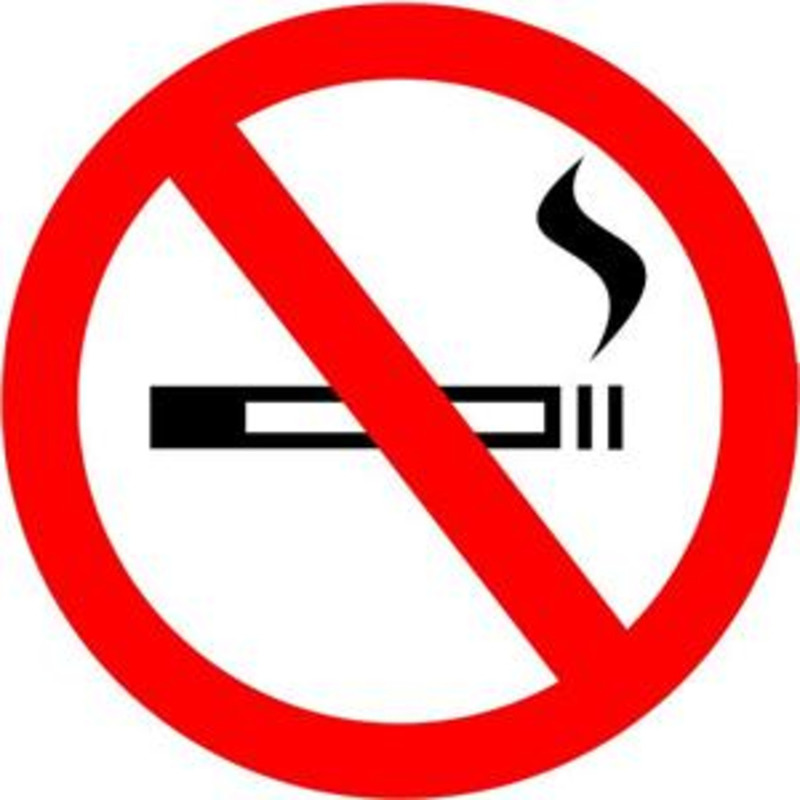 The Infertility Network UK has announced its support for No Smoking Day (12 March), calling on anyone hoping to conceive to quit the habit. Research has found that men who smoke tend to have lower sperm counts and the sperm they do produce show higher levels of abnormalities than non smokers. Smoking during pregnancy is the number one preventable cause of low birth weight babies. In addition, smokers are more at risk of having a miscarriage or going into premature labour. Professor Bill Ledger explained: "There can be little doubt that smoking cigarettes has a negative impact on women's health, and particularly on women's (and men's) fertility. "We recently studied all the scientific papers published on this topic and there is clear and consistent evidence that women who smoke have fewer live births, more miscarriages and ectopic pregnancies and do less well in IVF than those who do not smoke." Susan Seenan of Infertility Network UK added: "Stopping smoking is probably the most important single thing that you and your partner can do for you and your baby's health and will help improve your chances of conceiving."